A review of business rates came into effect earlier this month, and it’s important to understand what this could mean for your business. Business rates are a charge paid on business properties, such as shops, restaurants and offices. The rates are set by central government and collected by local authorities, and your bill will depend on the value of the property. The money collected from businesses contributes towards the costs of local services. Business rates were recently revalued for the first time in seven years to reflect changes in the values of property. The changes came into effect on 1 April, so businesses should already be seeing the changes to their bills. Usually, business rates are set every five years, following revaluation by the Valuation Office Agency. The last review took place in 2010 and was due to take place in 2015. However, the government delayed this planned revaluation by two years, claiming it would create an uncertain business climate. What does this mean for small, medium and micro enterprises in London? The delayed revaluation means that many businesses are facing particularly steep rises. As the values of commercial properties in London have risen over the past seven years, this could mean that many businesses are faced with increased bills and will have higher operating costs. This is likely to affect small businesses more than large companies. What kind of support is on offer? 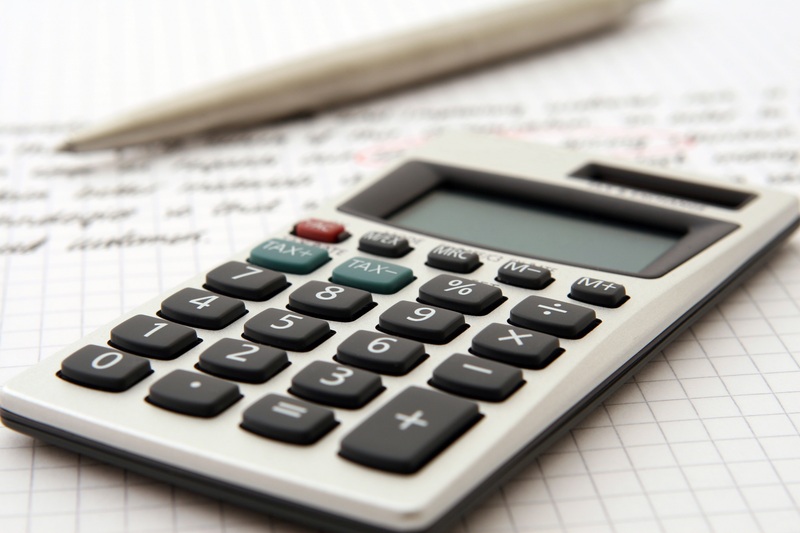 In recognition of the fact that many businesses could see sudden increases to their bills, the Department for Communities and Local Government has limited the maximum increases in the first year to 45%. This provides a period for businesses to adjust. Moreover, the government has announced that a £300 million relief fund will be made available for local authorities to share out. This will be particularly useful to small businesses in London, which could be amongst the worst hit by the rates review. To find out how to apply for this funding, contact your local authority- follow these links for Tower Hamlets, Newham and Greenwich. The range of support on offer in the Building Legacies programme can help your business to grow and recover from unexpected costs. Please see the events page for more information. If you have any questions or would like further information about the range of support on offer, please contact Danny on danny.hackett@elbp.co.uk or call the office on 020 7537 6480.